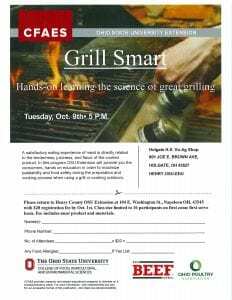 Interested in learning the science behind great grilling? If so this program is for you. 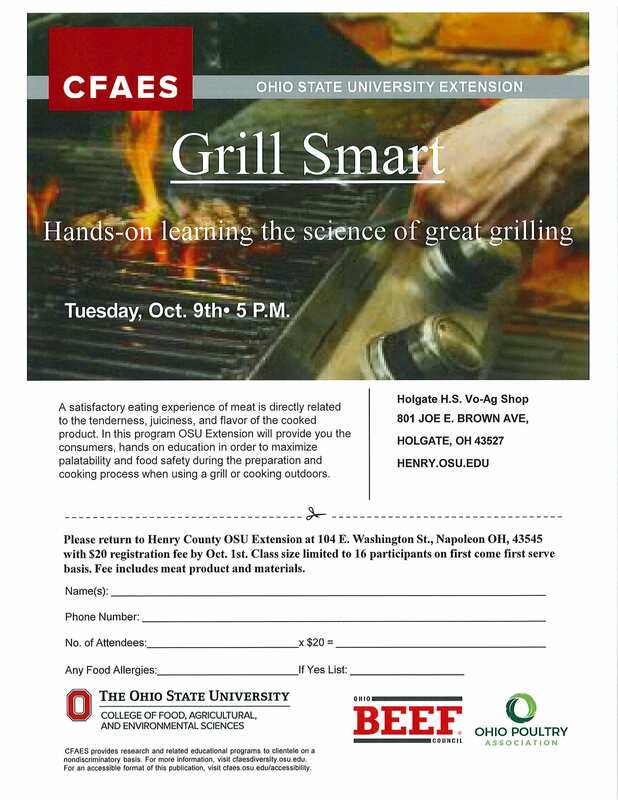 Participants will get hands on experience learning how to grill various cuts of meat and maximizing taste, all while practicing food safety. The program will be held October 9th at Holgate H.S. We ask that RSVP’s be made by Ocober 1 to the Extension office. Purdue University economist Chris Hurt tells AgDay reporter Tyne Morgan the strength of the U.S. economy has been a boost to strong beef demand. Today, McDonald’s announces it will partner with franchisees and suppliers to reduce greenhouse gas emissions related to McDonald’s restaurants and offices by 36% by 2030 from a 2015 base year in a new strategy to address global climate change. Additionally, McDonald’s commits to a 31% reduction in emissions intensity (per metric ton of food and packaging) across its supply chain by 2030 from 2015 levels. This combined target has been approved by the Science Based Targets initiative (SBTi). Move over frozen beef patties, here comes fresh beef at McDonald’s.